For a quarter of a century, the Ford Explorer has been reimagined, reinvented, and continues to impress. 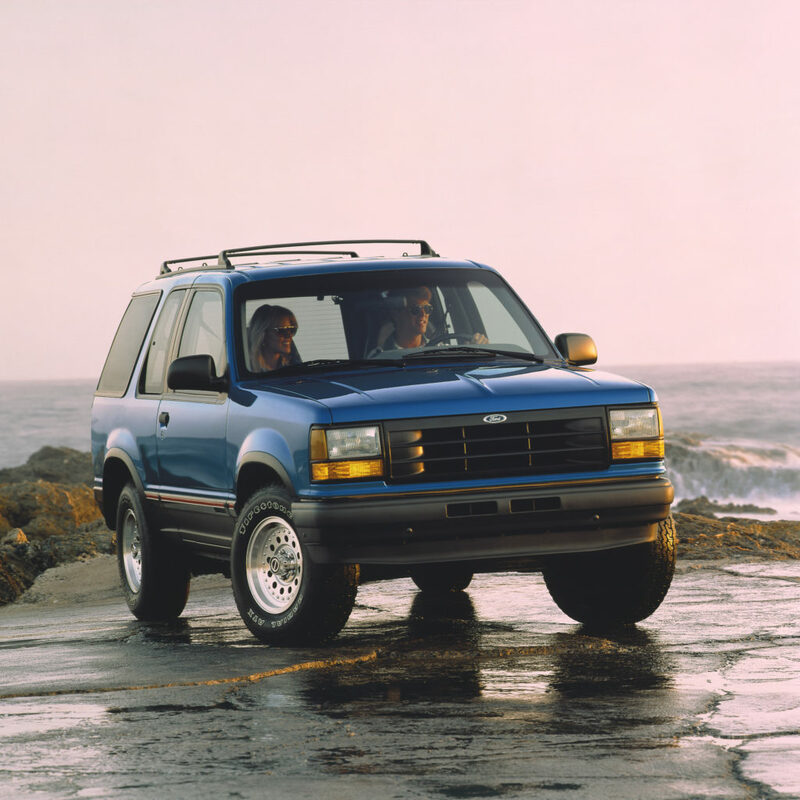 As an alternative to the wagon or minivan, the Explorer became a sought-after option for the everyday family and is championed as the vehicle that started the SUV trend. Introduced as an early competitor in the Sport Utility Vehicle (SUV) market, the Ford Explorer quickly became America’s most popular SUV. The Ford Explorer started as a traditional body-on-frame SUV, intended to replace the Ford Bronco II, and continued using the same Ford Ranger pickup platform as its Bronco II predecessor. First Generation Explorers came in 2-door and 4-door options and four trims, the XL, LT, Sport, and Eddie Bauer Edition. While 4WD was available, rear wheel drive was standard for First Generation Explorers. In 1991, a 4.0 L V6 powered the Explorer and offered 155 hp. The horsepower was increased to 160 hp in 1993. The First-Generation Ford Explorer outsold both the Chevrolet S-10 Blazer and the Jeep Grand Cherokee and was one of the top 10 bestselling vehicles by 1994. Check out: Just what IS the difference between an SUV and a Crossover, anyway? 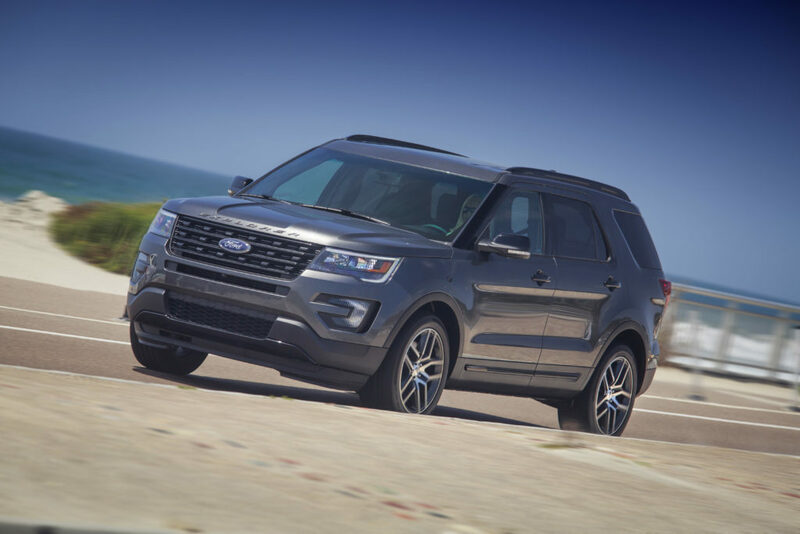 The Second Generation Ford Explorer produced a refreshed, more aerodynamic SUV that saw a new, sleeker front-end, redesigned rear-end, and updated interior. Both 2- and 4-door options were again available. In 1996, Ford introduced a 5.0 L V8 that offered 210 hp, and in 1997, Ford increased the engine output to 415 hp. All V8 offerings were fitted with full-time AWD in 1997, a first for the Explorer. 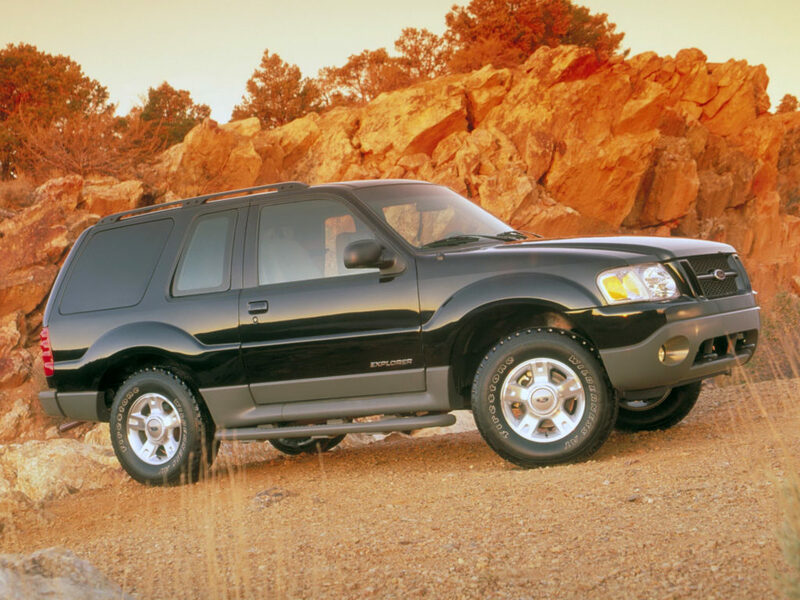 The Explorer would go through another interior and exterior refresh in 1998. Security systems became standard in 1998, and child seat tether anchors in 2001. 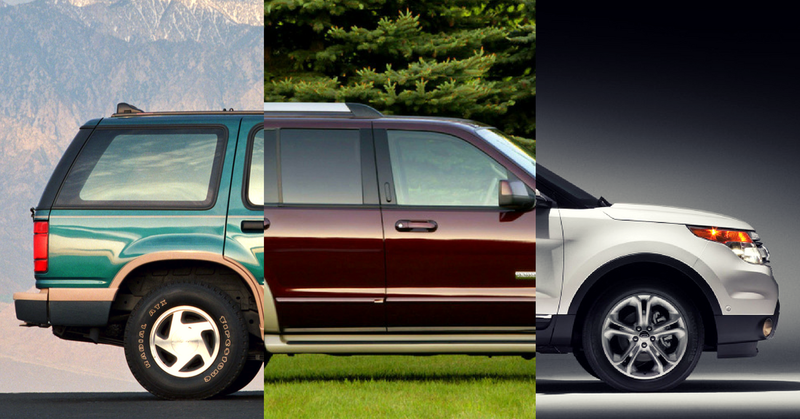 All-time Explorer sales surpassed 3 million by 2001. 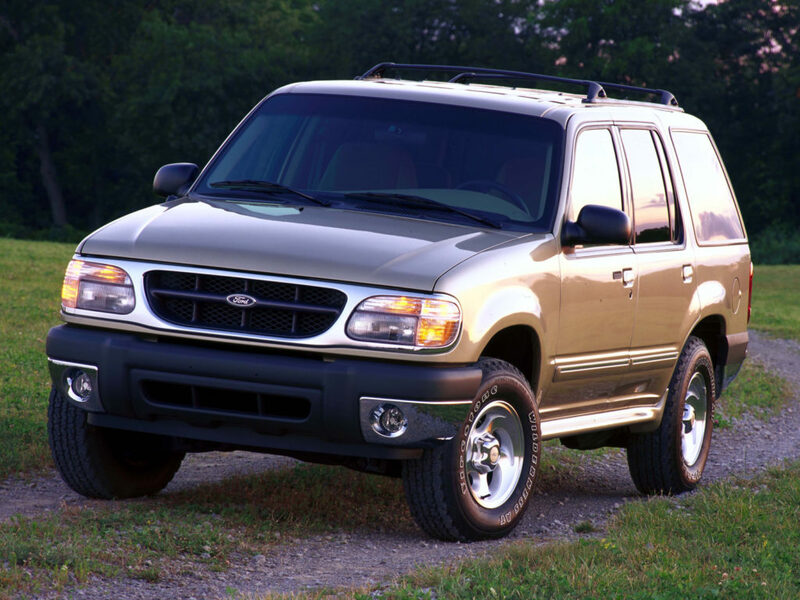 Mirroring the style of the Ford Expedition, the 2002 Model debuted as the first of Ford’s Third Generation Explorer. Bigger, bigger, and bigger. Third-row seating became optional in 2002. A new independent rear suspension was introduced, improving ride quality. Reverse Sensing System aided in backing out and parking. Available engines were the 4.0 L V6 pushing 210 hp and the new 4.6 L V8 pushing 240 hp. 2003 was the final year for the 2-door Sport model. 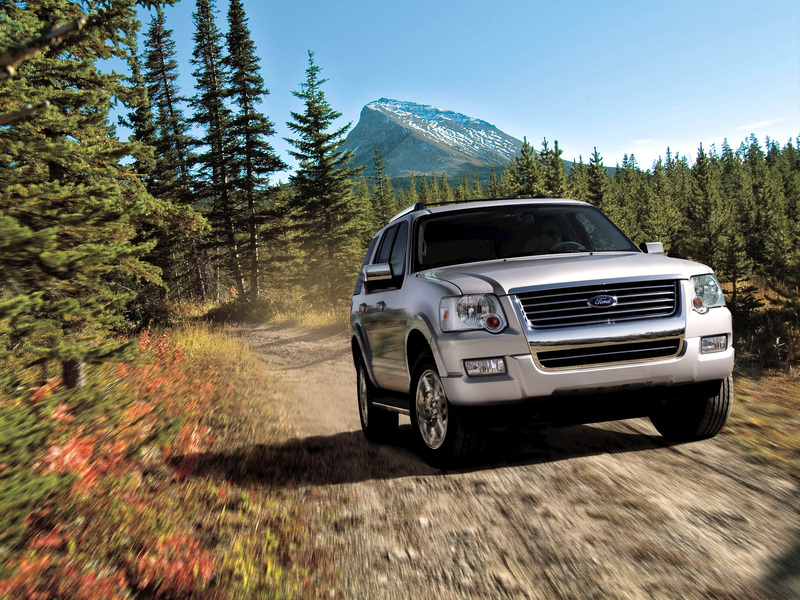 A more environmentally friendly Fourth Generation Explorer was introduced for 2006. The Ford Explorer was nominated for the North American Truck of the Year Award in 2006. The 2006 was produced on a new, larger frame and improved chassis. 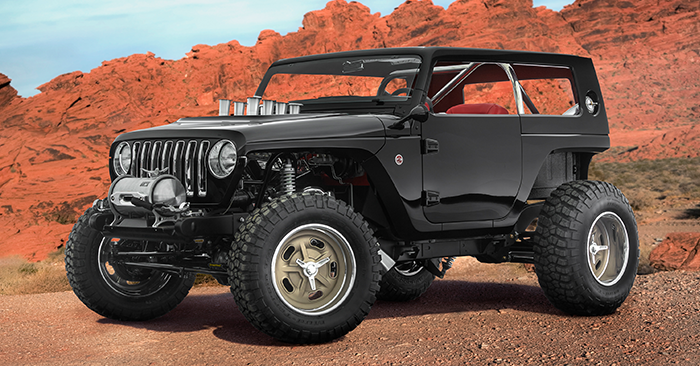 The exterior underwent a makeover, changing the grille and headlights. The V6 option would get another valve for each cylinder, increasing horsepower to 292 hp and dropping emissions. Standard equipment included power locks and windows, cruise control, and air conditioning. 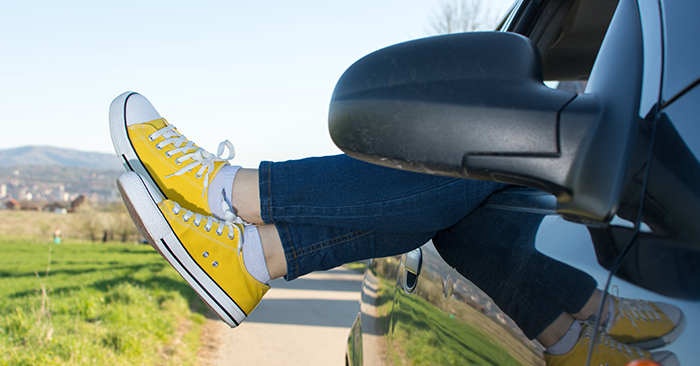 In 2007, Side Curtain Airbags became standard. Ford Sync became available in 2007. Ford’s MyKey became a standard feature in 2010. Ford introduced the Explorer America concept in 2008, built on a unibody platform. 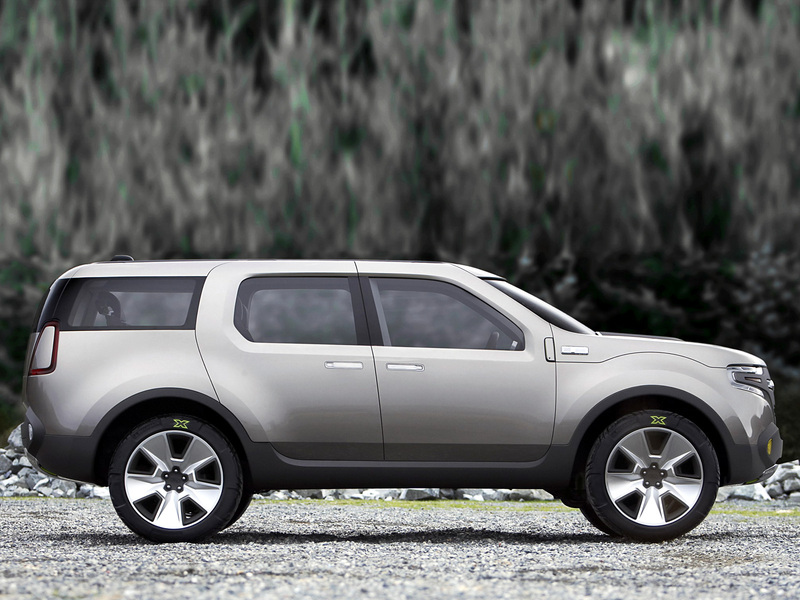 This concept would lead to the Fifth-Generation Explorer Crossover, stepping in to join the Ford Flex in replacing the Taurus X Crossover, in 2011. The Fifth Generation was based on the same platform as the Ford Flex and Ford Taurus. Ford introduced an industry-first feature in 2011, the Inflatable Rear Safety Belt, that deploys an airbag over the torso and shoulders of occupants in the backseat. 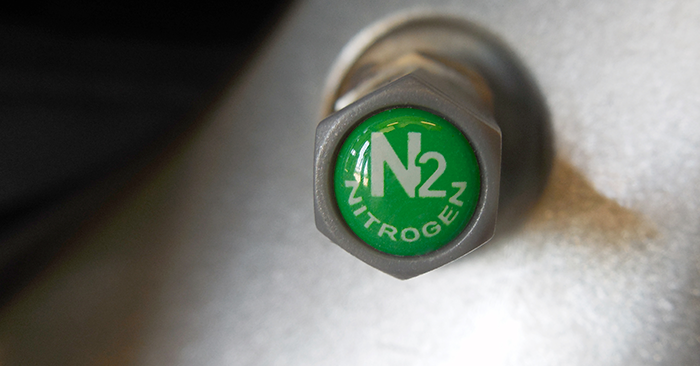 In 2012, a new 2.0 L turbo-charged 4-Cylinder was introduced that produced 240 hp and 270 lb-ft of torque. With the introduction of the Explorer Sport in 2013, a new 3.5 L V6 became available with 4WD and knee airbags. Further enhancements to the Explorer in the Fifth Generation include more improved safety features such as Adaptive Cruise Control, Collision Warning with Brake Support, Lane Keeping, and Blind Spot Warning. With what can be considered the Explorer’s Sixth Generation comes an all-new 2.3 L EcoBoost 4-Cylinder engine that delivers 280 hp and 310 lb-ft of torque. The new EcoBoost engine averages 27 mpg Highway (FWD) and can tow up-to 5,000. Changes include restyling to both the exterior and interior. 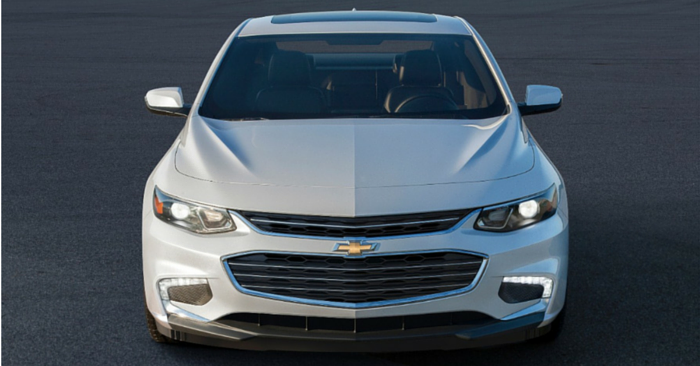 The headlamps are more robust with available LED low beams, and the vehicle is completely refreshed. The interior reflects that of a luxury SUV, including more refined details with soft materials and new infotainment system. With a push of a button, dirty Front and Rear-End Cameras can be cleaned with Ford’s washer systems, now standard. 2017 models receive the SYNC 3 upgrade. Love Ford? Check out What’s New and In Store for the Ford Brand in 2017. The 1991 Ford Explorer has a German 4.0 L V6 and boosts a Fuel Economy of 15 mpg City / 19 mpg Highway, producing 155 hp. In contrast, the 2017’s 2.3 L EcoBoost 4-Cylinder gets 19 mpg City / 28 mpg Highway and produces 280 hp. Second Generation Explorers have been favored by many enthusiasts who interchange aftermarket parts with the Ford Mustang. 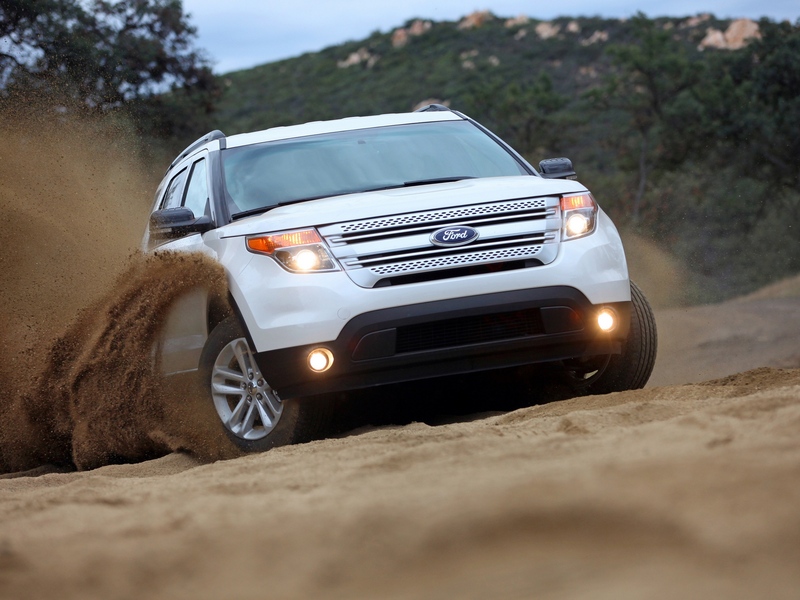 All-time sales of the Ford Explorer have surpassed 7 million. Since transitioning into a crossover in 2011, the Explorer has utilized a Volvo-derived platform. The 2008 concept (pictured below) would be one of the first to feature Ford’s new EcoBoost engine. Which generation Explorer is your favorite? Let us know in the comments!